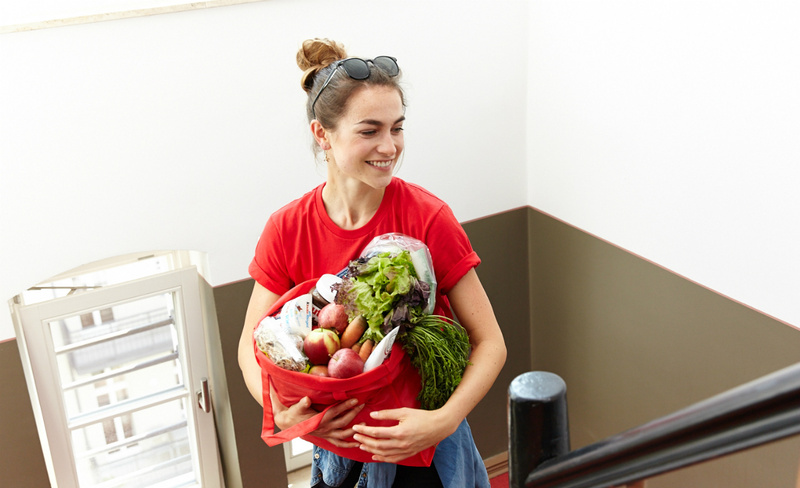 Your groceries delivered in one hour. The fastest online grocery delivery service in Australia! We offer super-fast home or office delivery from local stores such as Coles and Aldi in 60 minutes. Think of ShopWings as having your very own personal shopper. If you are like most Australians, your time is valuable, and you would rather spend it doing the things you enjoy. Well now you can forget those traffic jams, car park nightmares, busy checkout counters, and screaming kids! 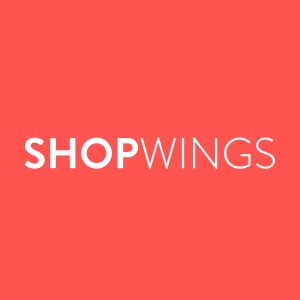 ShopWings offers easy ordering from your computer, tablet, or smartphone. You direct link to bars and restaurants. Make money from your Wi-Fi. Trusted, reliable childcare on demand. The world's first E Ink keyboard.